It's been over a year since Zack Snyder parted ways as director of Justice League, but that hasn't stopped him from reminiscing about the film. In fact, he recently posted an image of Ben Affleck's Batman, saying the actor was the perfect choice for the role. "I was transferring some photos from my old computer and came across this—not sure if I ever shared this one but it's cool—Leica monochrome 50mm…Ben is my perfect Batman," Snyder posted on social media platform Vero. 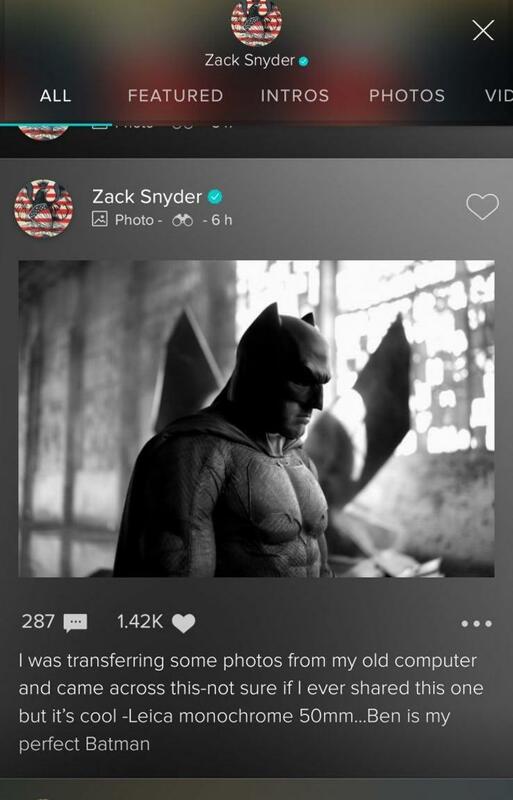 Over the past several weeks, Snyder has been active on the platform posting behind-the-scenes photos from the film, including an image of Gal Gadot and this latest one of Affleck. For all the guff Snyder's movies get, many people seemed to agree that Affleck is the best live-action Batman. 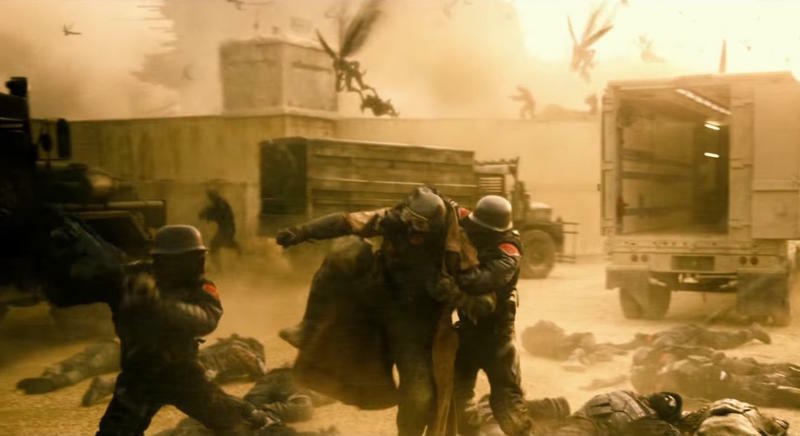 Whether we see Affleck play the Dark Knight again or not doesn't really matter, because fans will always remember him for that spectacular warehouse scene from Batman v Superman. The future of the DCEU is currently unclear as Warner Bros. turns its focus to standalone and spinoff movies, with Shazam! and The Joker set to come out in 2019. 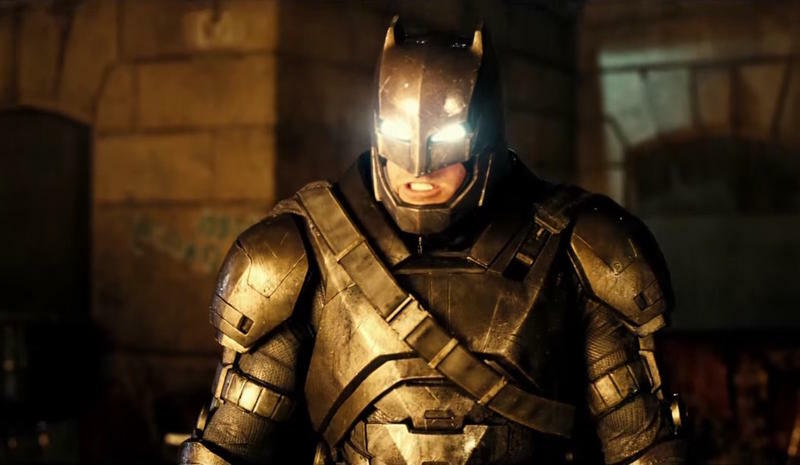 While Matt Reeves is still attached to direct The Batman standalone film, we have no idea if Affleck will be involved. Either way, we know that Snyder is a huge fan. Are you?